Like wind, solar, and other biofuels, landfill gas is a renewable source of fuel and energy endorsed by the Environmental Protection Agency as an alternative to fossil fuels. 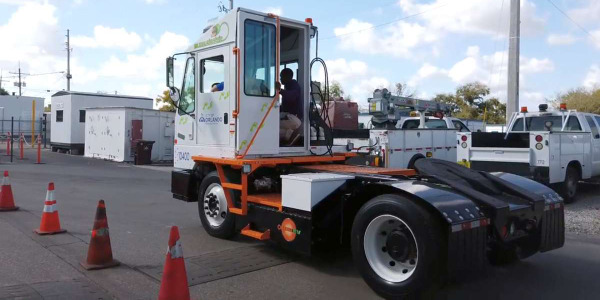 Waste Management unveiled the latest technology at its Outer Loop Recycling and Disposal Facility in Kentucky, turning waste from the landfill into usable, renewable natural gas (RNG). This innovative facility captures methane produced by the landfill and converts it to pipeline quality natural gas. The facility processes up to 5,000 standard cubic feet per minute (SCFM) of incoming landfill gas. 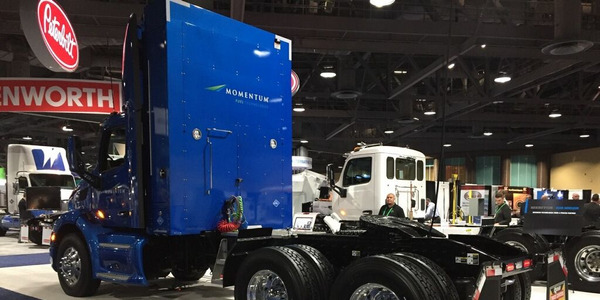 This equates to about 2,500 mmbtu per day of RNG, or 18,000 diesel gallon equivalents (DGE) per day, enough to fuel about 800 of the company’s compressed natural gas (CNG) collection trucks. The Outer Loop RNG facility serves as a model for a planned rollout of additional facilities in the coming years. Waste Management also operates renewable natural gas facilities in Illinois (Milam Landfill) and Ohio (American Landfill). 16 million diesel equivalent gallons of renewable natural gas are produced by harnessing the methane at the company’s landfills with RNG facilities. RNG, or biomethane, is a pipeline-quality gas that is fully interchangeable with conventional natural gas and thus can be used in natural gas vehicles. RNG is essentially biogas, the gaseous product of the decomposition of organic matter, that has been processed to purity standards. 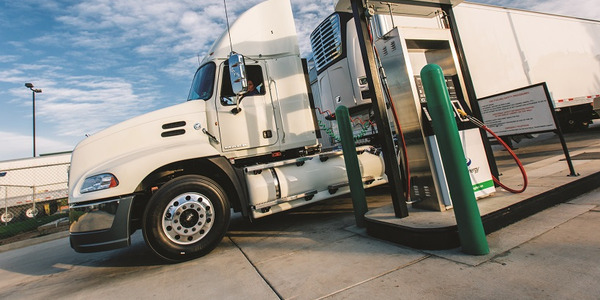 Like conventional natural gas, RNG can be used as a transportation fuel in the form of compressed natural gas (CNG) or liquefied natural gas (LNG). 16 million diesel equivalent gallons of renewable natural gas are produced by harnessing the methane at the company’s landfills with RNG facilities. 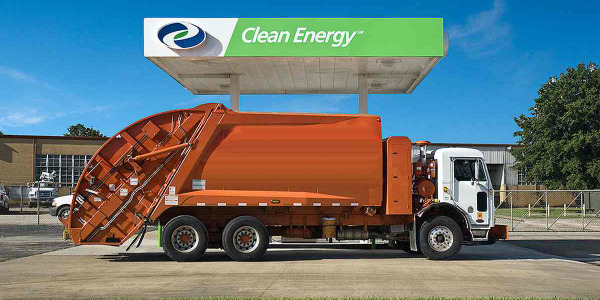 Waste Management uses this RNG to fuel a portion of its collection fleet, lowering fuel costs and reducing greenhouse gas emissions more than 80% compared to those powered by diesel. 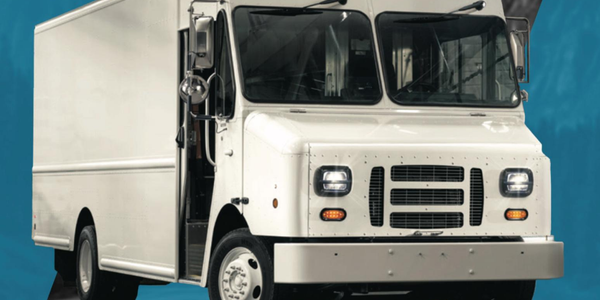 RNG, or biomethane, is a pipeline-quality gas that is fully interchangeable with conventional natural gas and thus can be used in natural gas vehicles. 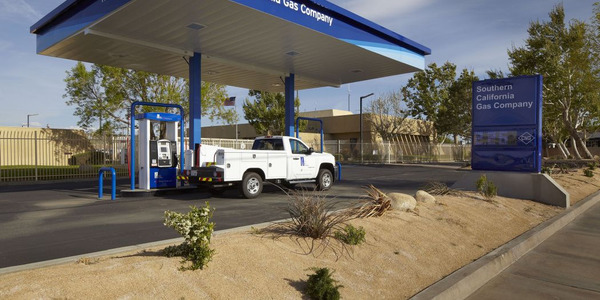 Waste Management’s 110 compressed natural gas stations deliver 60 million diesel equivalent gallons of natural gas each year. 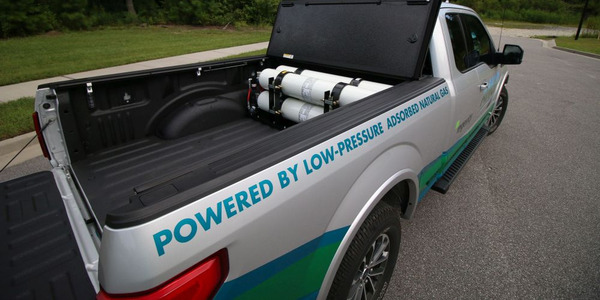 The company’s fleet of 6,700 natural gas trucks represents 30% of the company’s overall collection fleet. 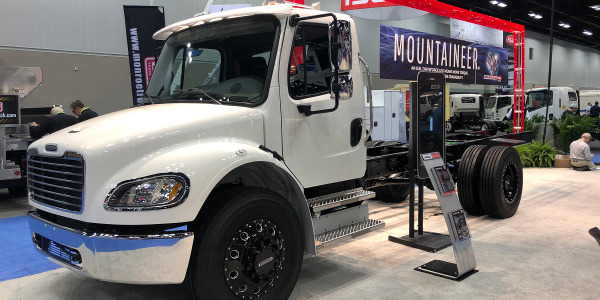 The company continues its commitment to converting its fleet from diesel to natural gas with 80% of new truck purchases powered by natural gas. Like wind, solar, and other biofuels, landfill gas is a renewable source of fuel and energy endorsed by the Environmental Protection Agency as an alternative to fossil fuels. 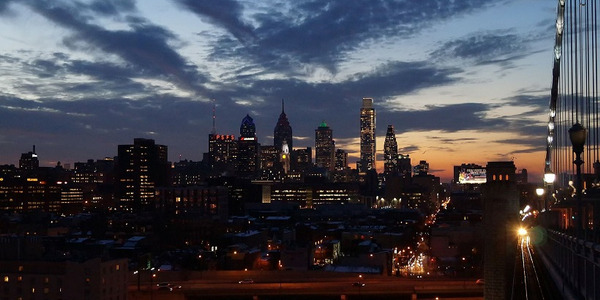 Waste Management is a leader in this important renewable resource, including the company’s landfill-gas-to-energy facilities, with 130 projects at our landfills around the country and the equivalent of more than 650 megawatts of capacity — enough to power 490,000 homes.